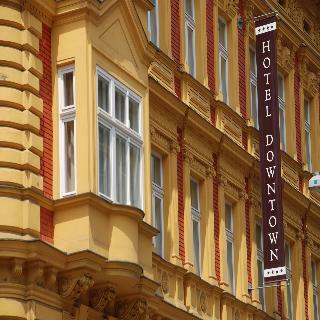 This city hotel, built in 2007, is located in close proximity to the cultural and tourism centres in the very heart of Prague. 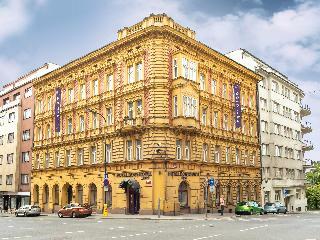 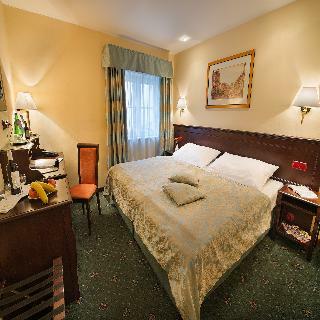 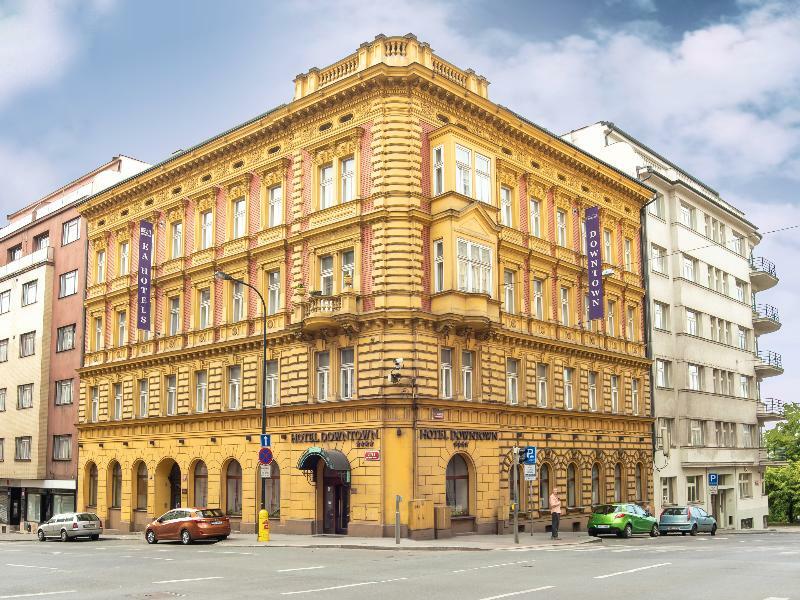 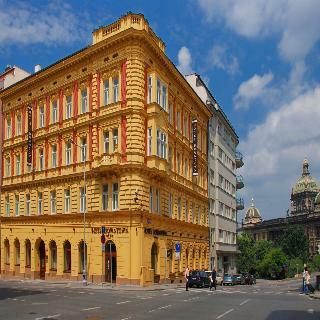 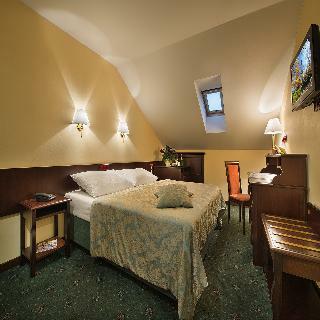 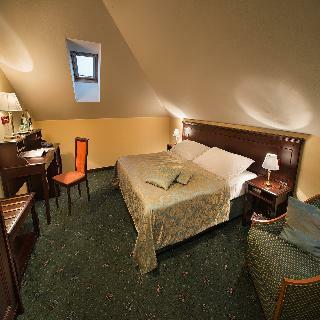 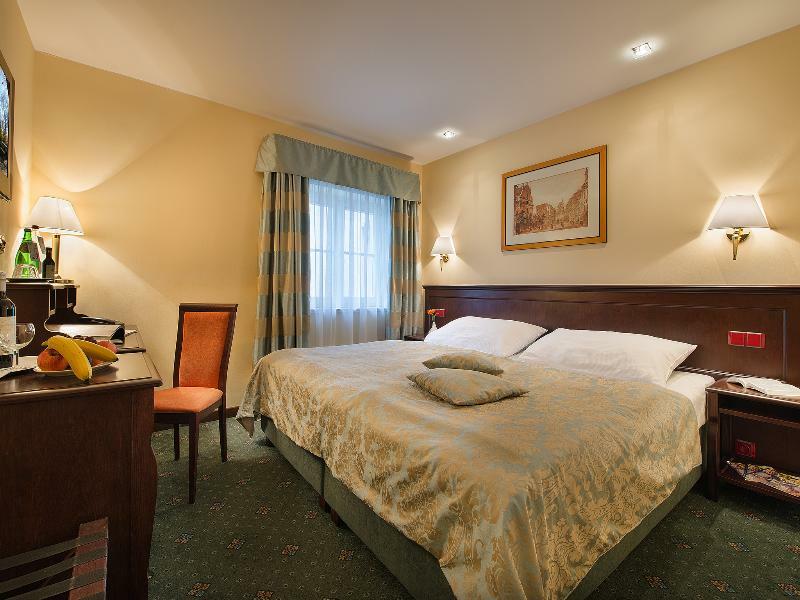 Wenceslas Square and the Old Town Square are located within a few minutes' walk of the hotel. 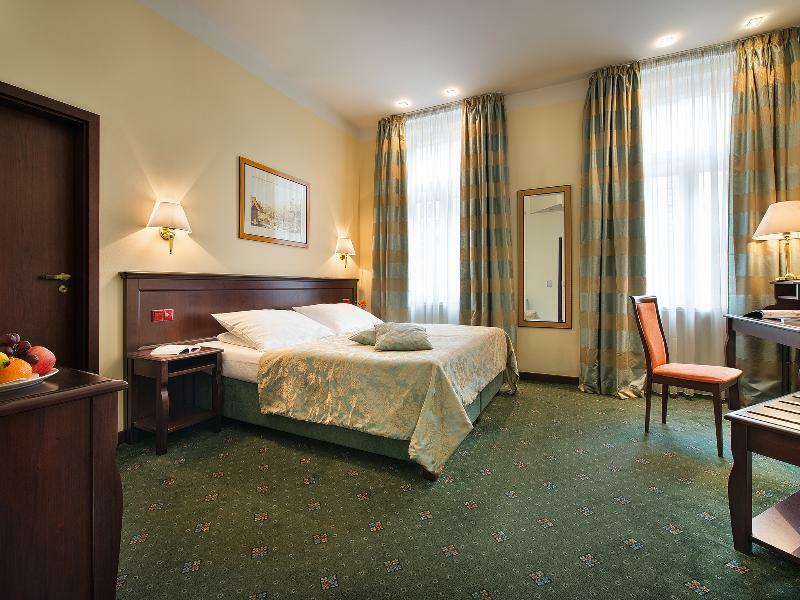 Ruzyn International Airport is approximately 17 km away. 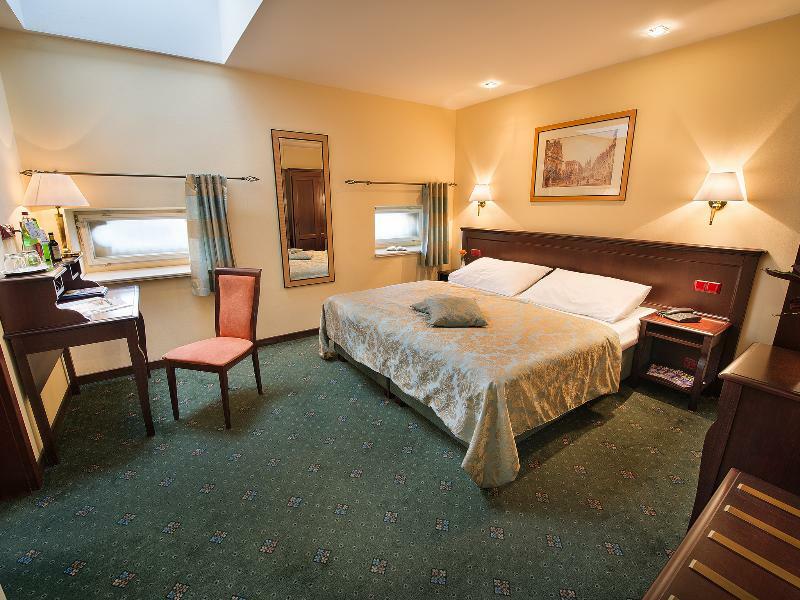 This luxury, air-conditioned hotel houses a conference room and a smaller meeting room. After work or a day's sight-seeing, guests can relax with a drink in the hotel bar. 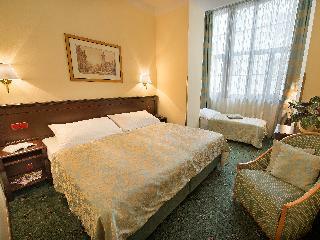 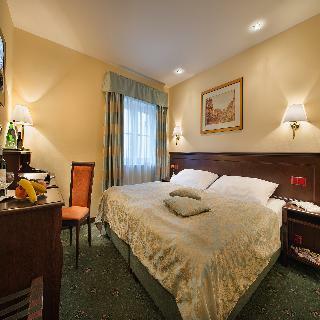 The stylishly furnished rooms have big double beds with hypoallergenic bed linen, soft carpets and blackout curtains. Each room also features a large work desk, armchairs and wardrobe. 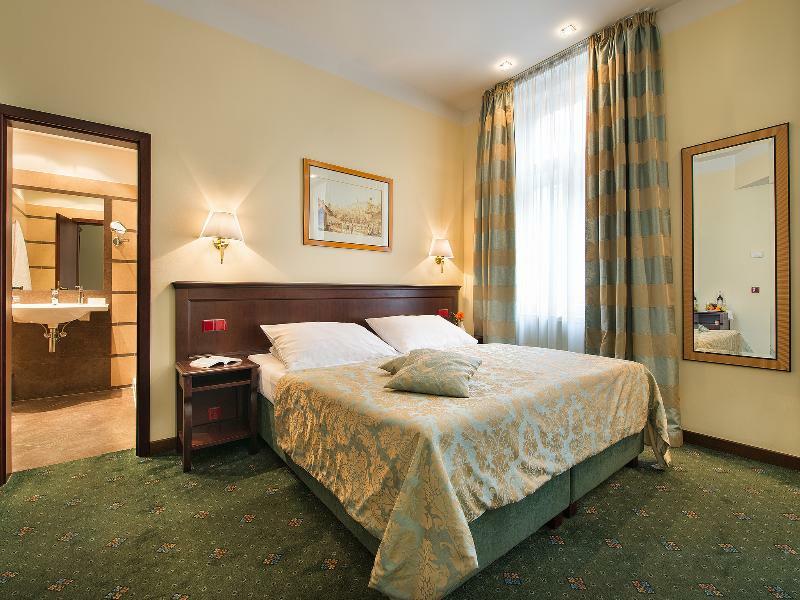 Further fittings include LCD TV with satellite channels, high-speed Internet access and minibar. 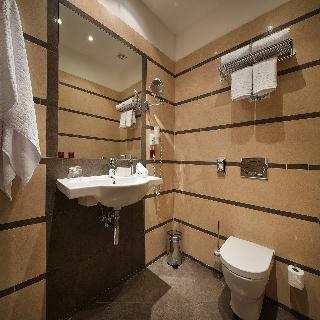 The bathroom comes with a shower, a bathtub and a hairdryer. The hotel houses a spa with sauna, hot tub and a range of massage treatments.